Hi there! We hope you're having a wonderful summer! 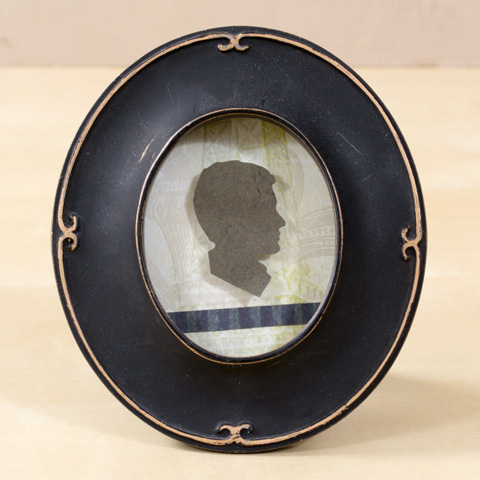 Today we're popping in to show you a simple framed art piece we made with some scrapbook supplies in our stash. 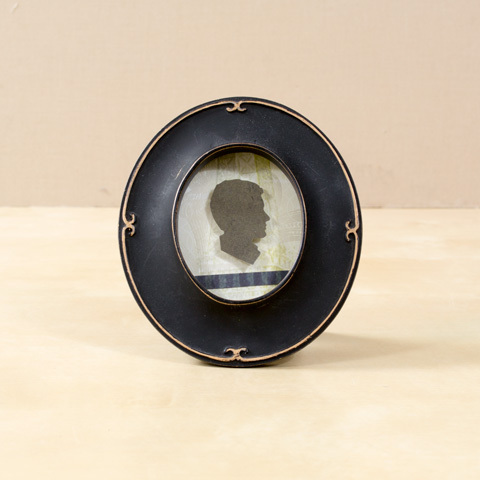 To make this classy little decor piece, you just need a cute little frame, a background paper, a strip of paper, and a silhouette. We lucked out and found our silhouette on the Mia Bella sticker sheet. But, you could easily cut one out of paper. A bit of dimensional adhesive is what really helps it pop. Hope this little project inspires you to add a touch of class to your space.